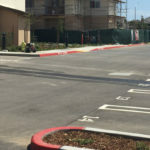 The Towbes Group negotiated with R.W. 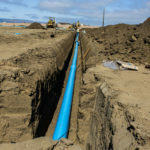 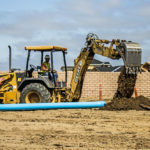 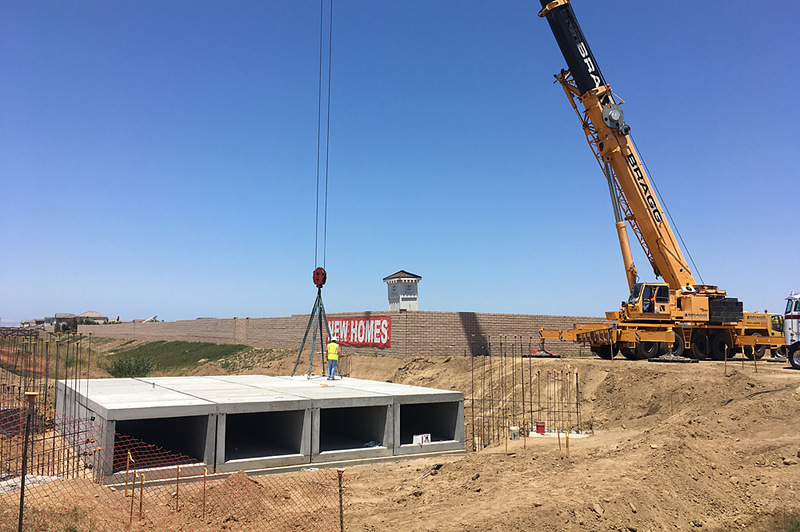 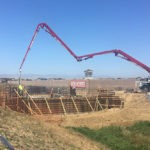 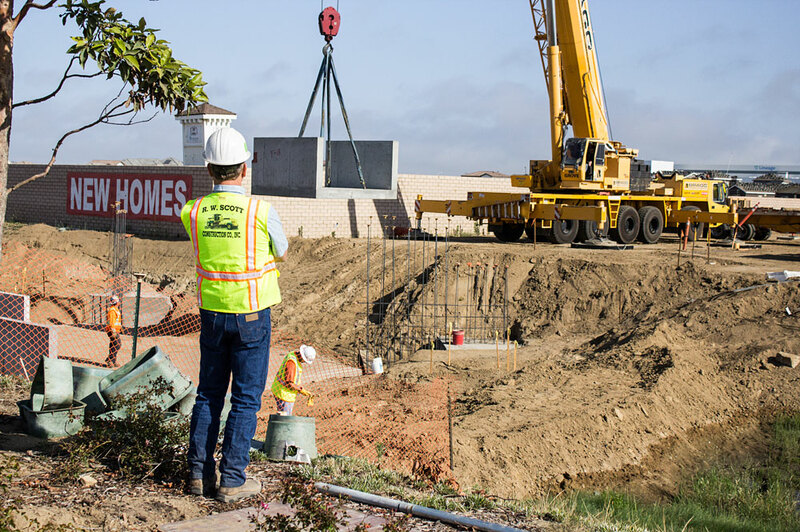 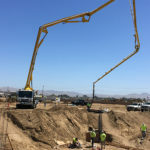 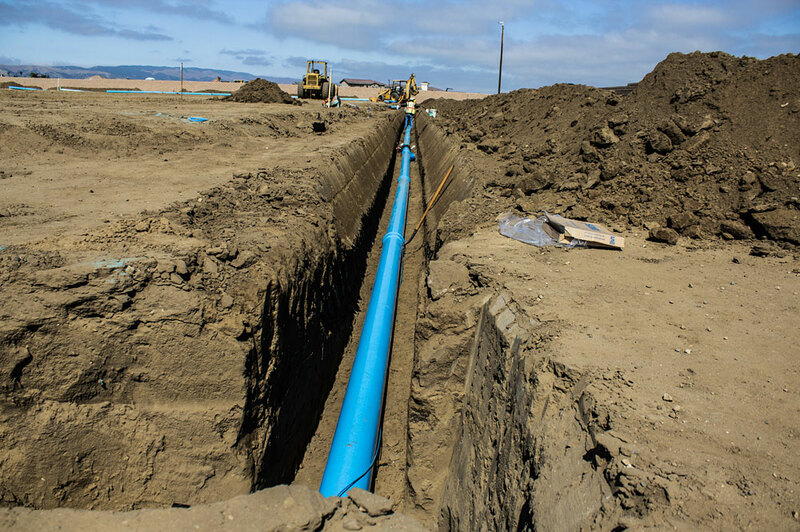 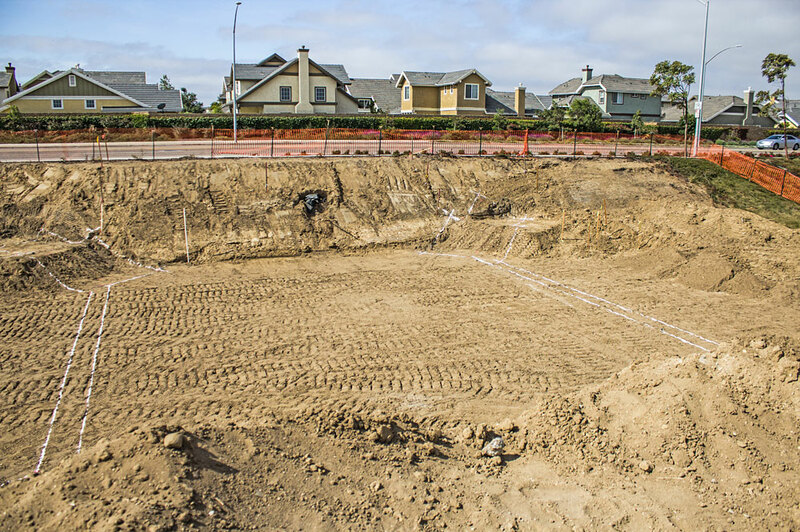 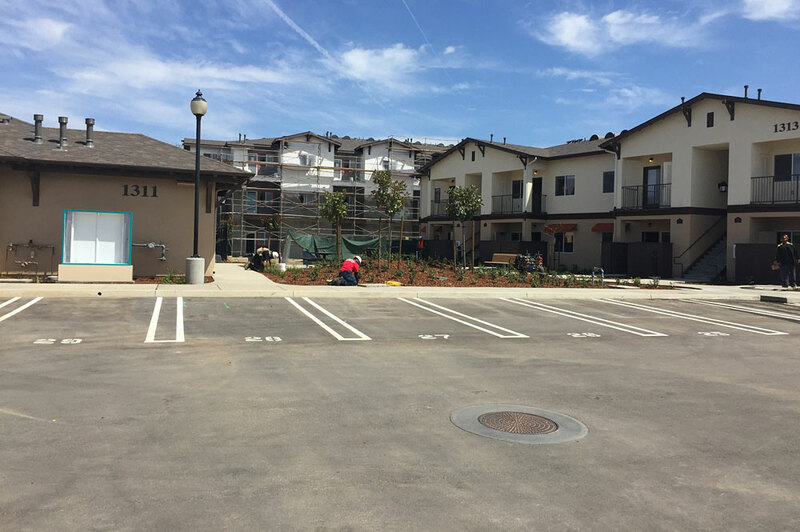 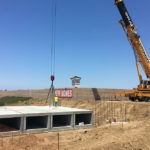 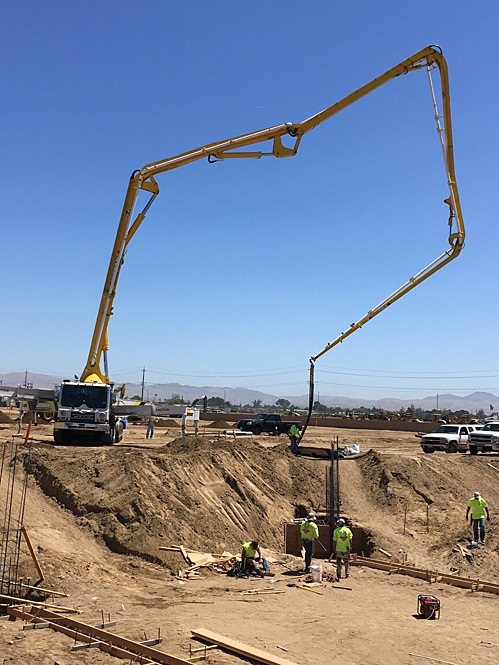 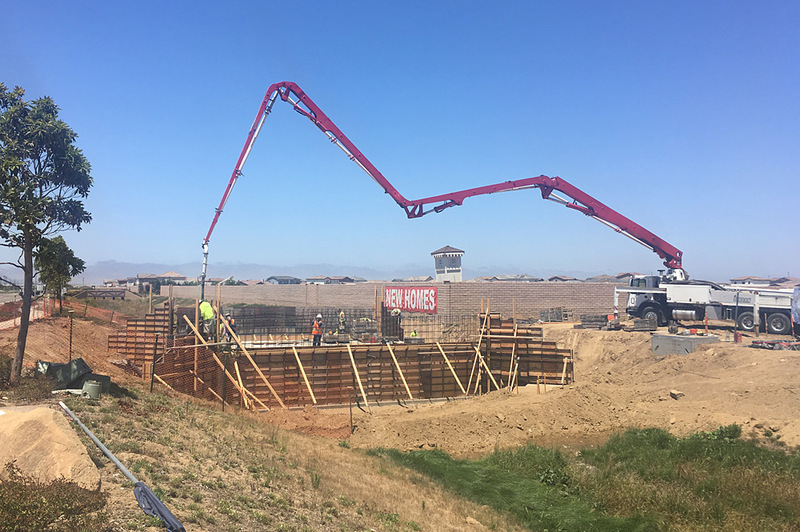 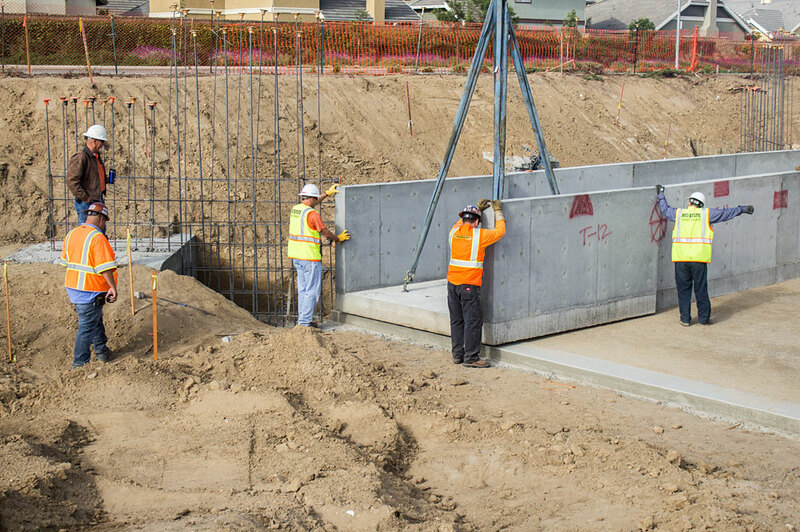 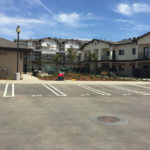 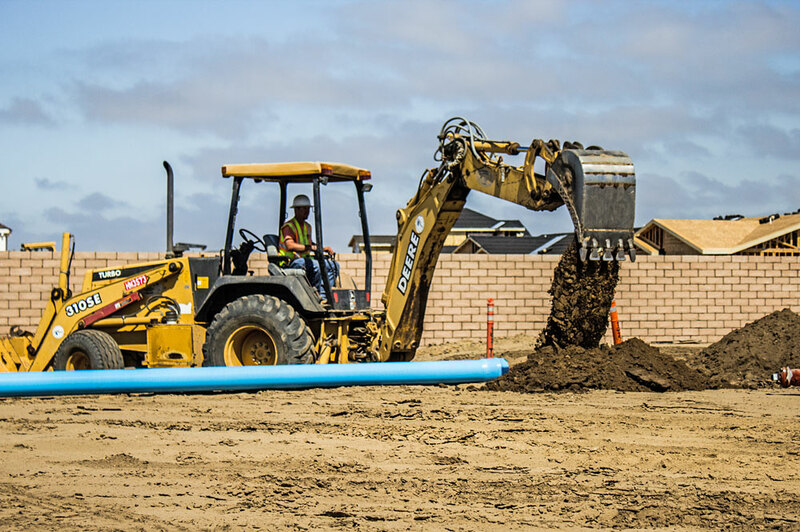 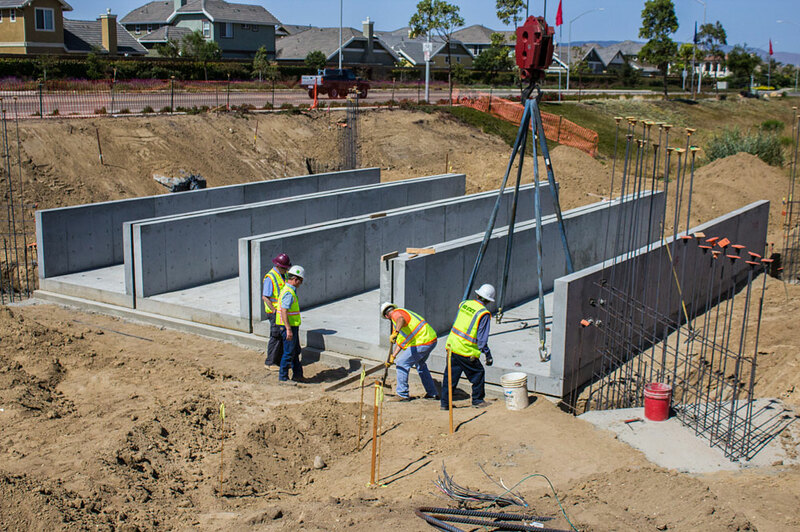 Scott Construction Company to manage the sitework package on this sizeable Active Adult Apartment complex in Santa Maria. 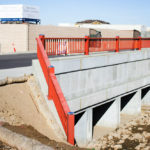 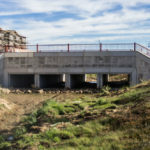 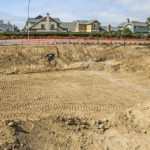 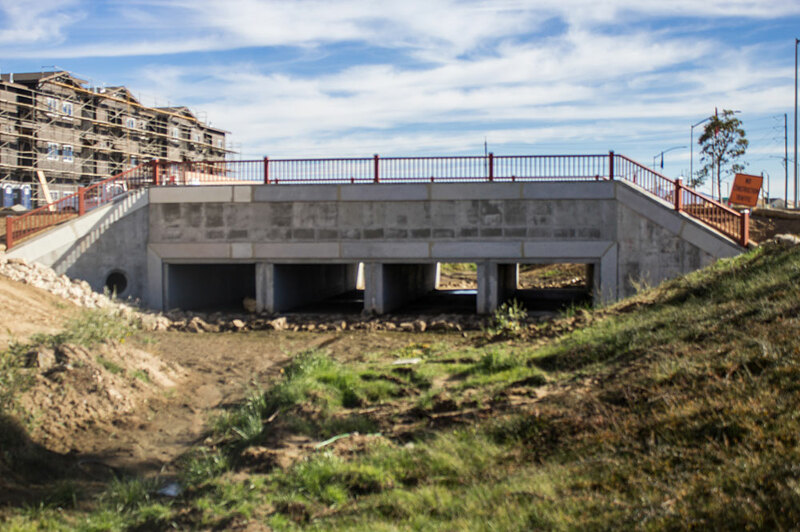 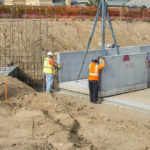 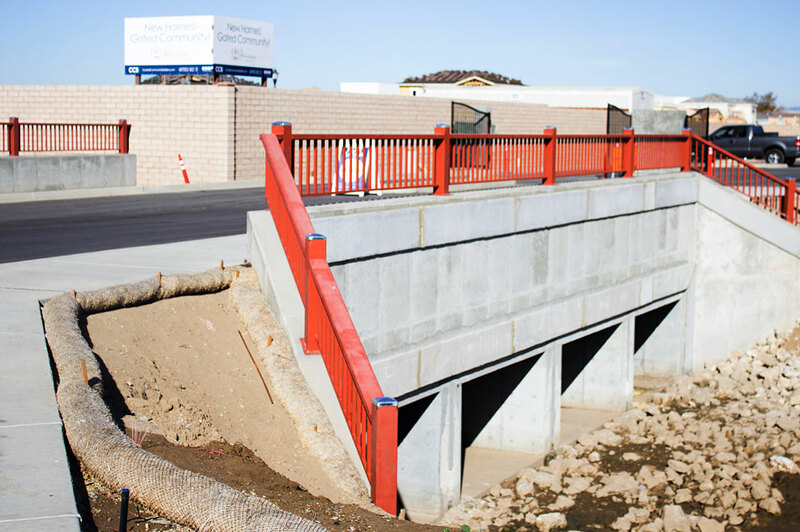 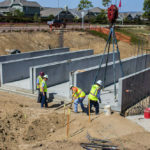 The sitework improvements included site grading, street and parking lot improvements, curbs, gutters, sidewalks, patios, underground utilities and a box culvert crossing.